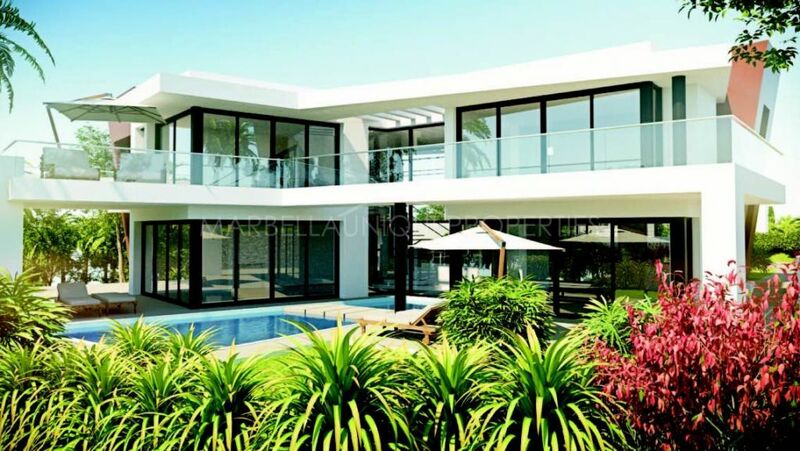 The contemporary designed villa comprises of 200m2 built with plenty of natural light. 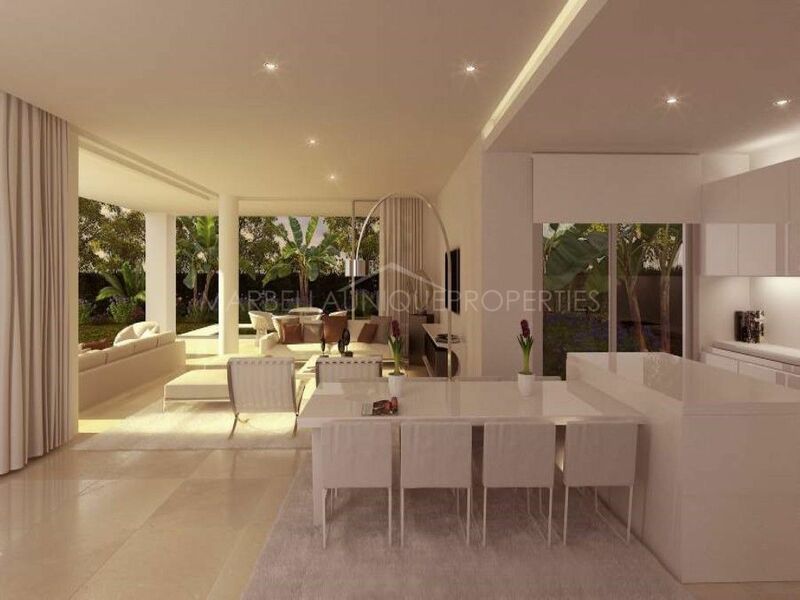 The ground floor boasts a spacious living area and kitchen overlooking the garden and the swimming pool. En-suite master bedroom and guest toilet. The upper floor boasts 3 guest bedrooms, one of them recently transformed into an office room and there is also 1 bathroom. The property recently has had several upgrades including; enlargement of the kitchen and adding new professional standard appliances; an automatic swimming pool cover and finally an extension to the garage, now affording for 3 cars. 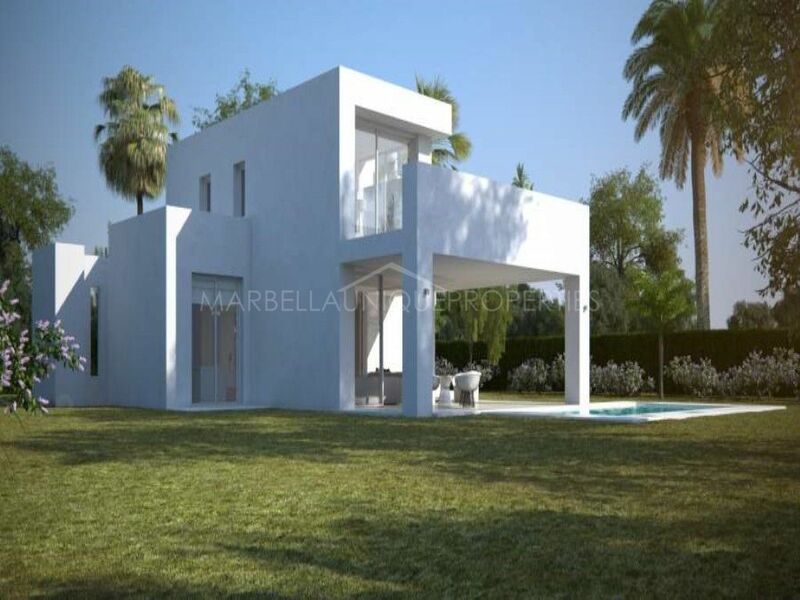 Located in La Finca de Marbella, a brand new residential complex of luxurious contemporary villas and townhouses in Marbella East, featuring a 24-hour security service, spacious mature gardens, 2 large communal pools. A stunning clubhouse with spa, indoor heated pool, gym and lounge. 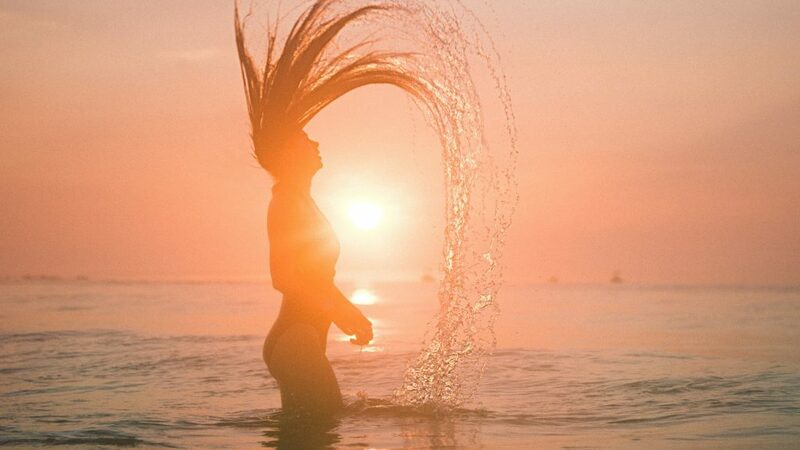 The area is very peaceful and secure but at same time within easy reach of all facilities and the beach. 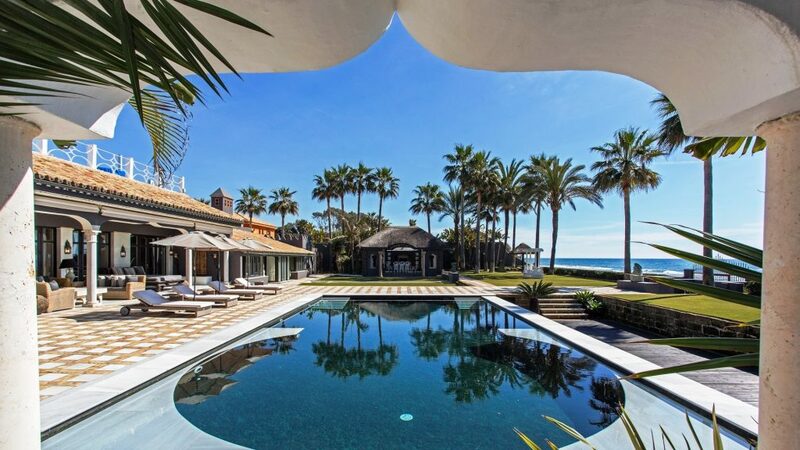 Please, send me more information about ref 239-01346P, Villa in La Finca de Marbella, Marbella East or similar properties.